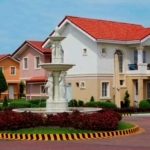 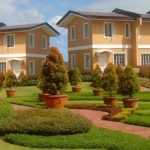 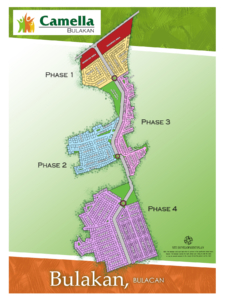 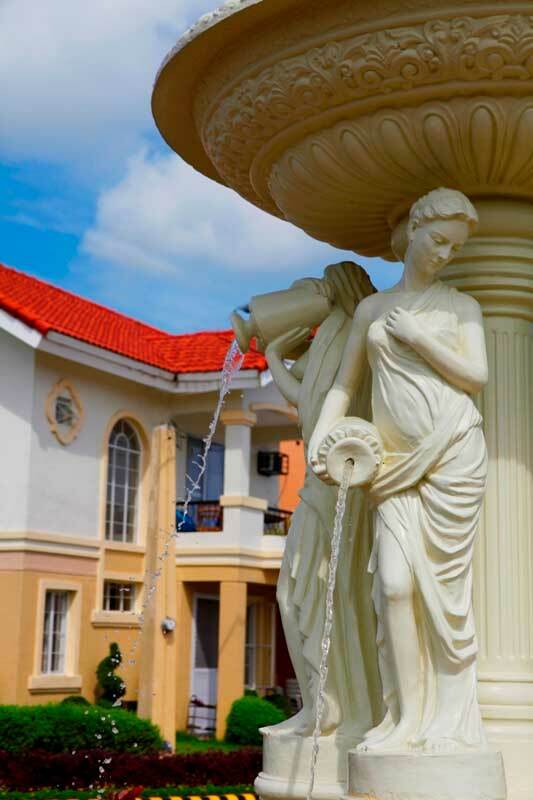 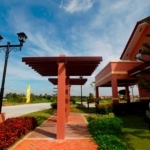 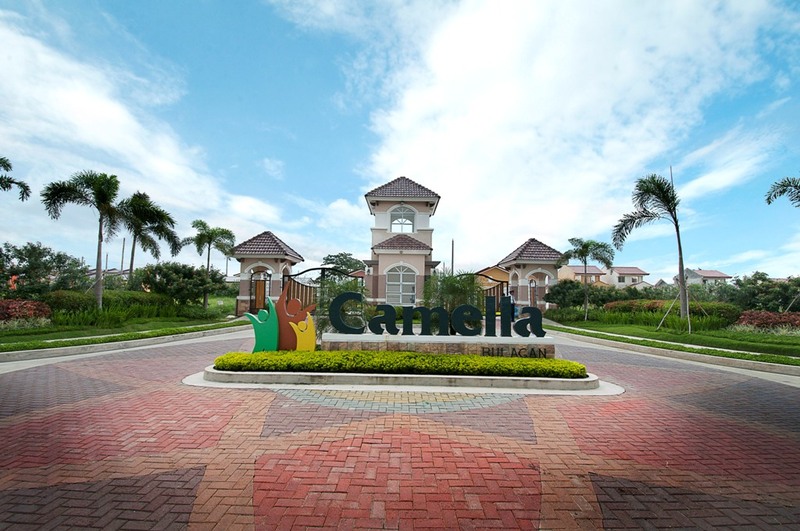 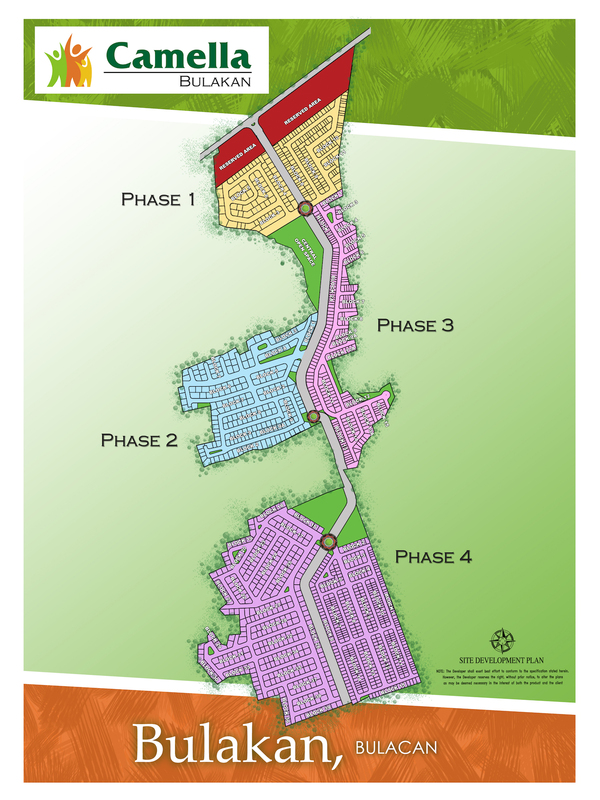 Camella Homes Bulakan is proud to have developed a 38-hectare gated community. 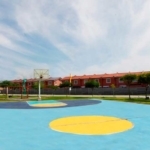 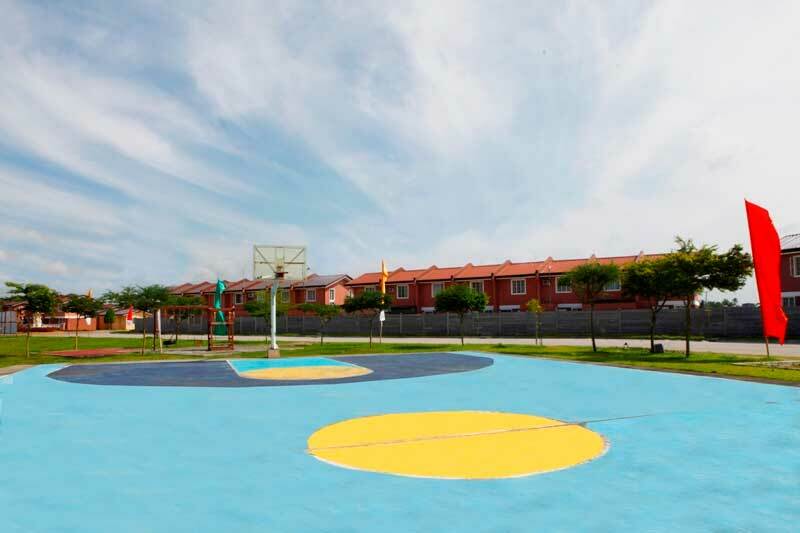 Secure and accessible to schools and entertainment centers, the lush property development features a full range of affordable home models and amenities specially designed for family fun and activities – a swimming pool, multi-purpose hall, ball courts, landscaped parks and a future site for commercial area. 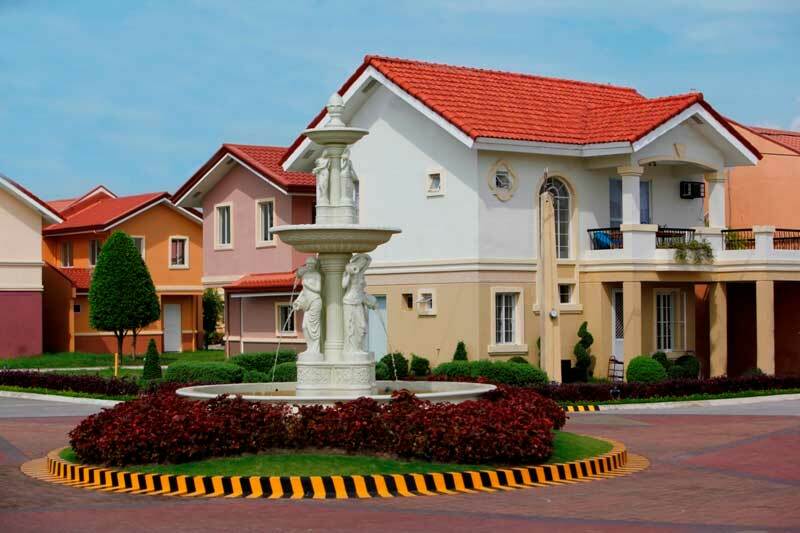 Bulacan is situated in the country’s Central Luzon Region, north of Manila. 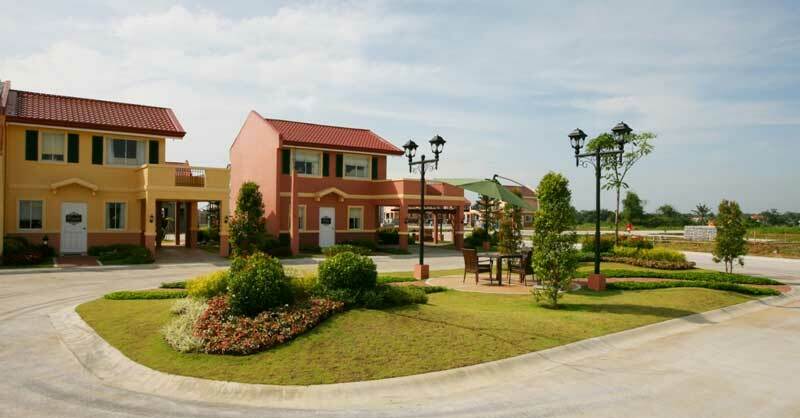 Dubbed as the “Northern Gateway from Manila,” Bulacan is indeed an ideal investment destination owing largely to having strategic location, highly productive human resources and abundant natural resources. 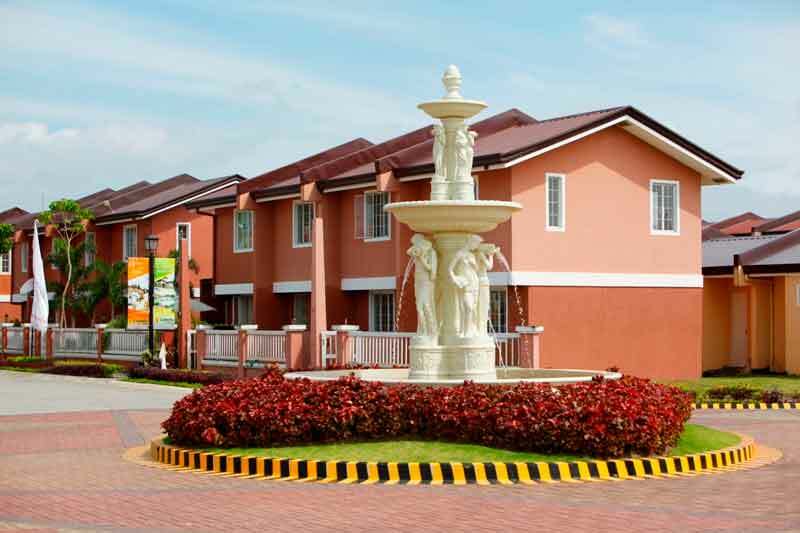 It has emerged into a reputable resort haven of Luzon. 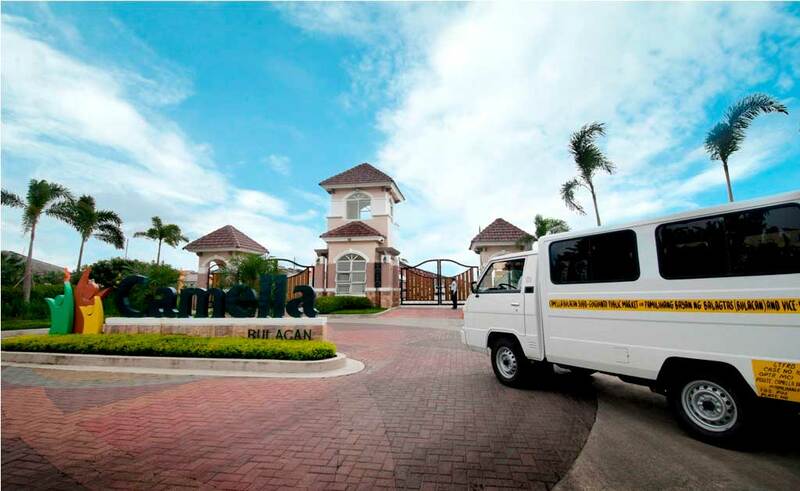 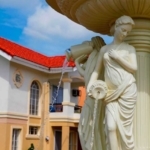 Just a few minutes from Manila by car, Bulacan resorts provide an accessible and welcome respite from the pressures of city life. 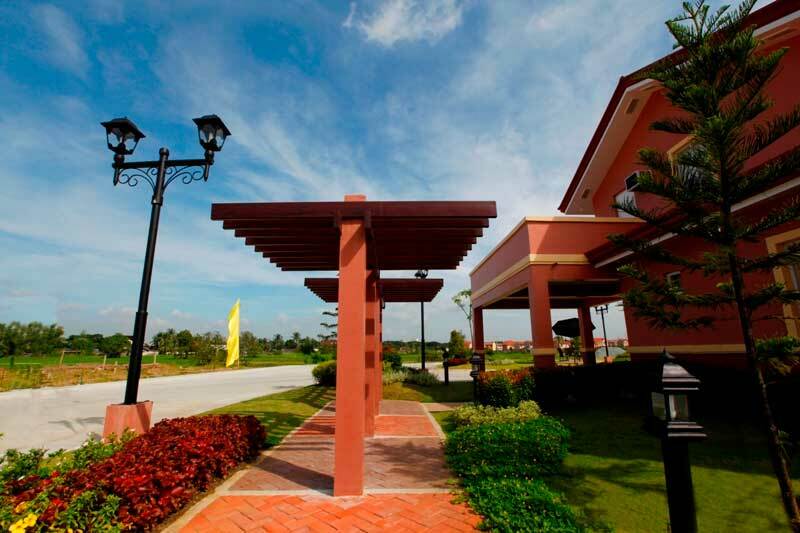 Boundary of Guiguinto and Bulakan, Bulacan. 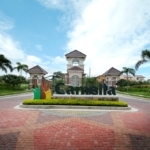 Just one ride from SM Marilao (30mins), Robinsons Balagtas (10mins), South Super Market, Wet-Market of Balagtas and Bulakan, Bulacan. 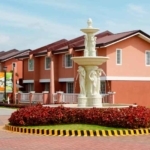 Very near to (NCR) Manila (approximately 45mins to drive).